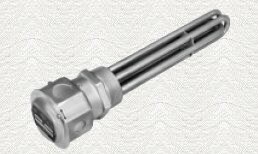 Pipe Thread ( Screw-Plug ) Immersion Heaters are perfect for both New and Retrofit applications. Heaters Screw into a Standard NPT thread. Thread Sizes from 1/2" to 2 1/2" are standard. Units can include Pilot duty or Load carring thermostats. Standard units in come in copper, steel, stainless, and Incoloy; custom units in 10 different sheath materials, liquidproof or explosion-resistant terminal boxes, hermetic terminal end seals, high temperature construction and built-in controls. **Select catagories below for pricing. 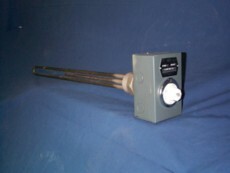 Need Help with Sizing a heater for your application? Click here! We manufacture a complete range of temperature control panels designed for Electric & Steam,Heat pre-wired and on our shelf. 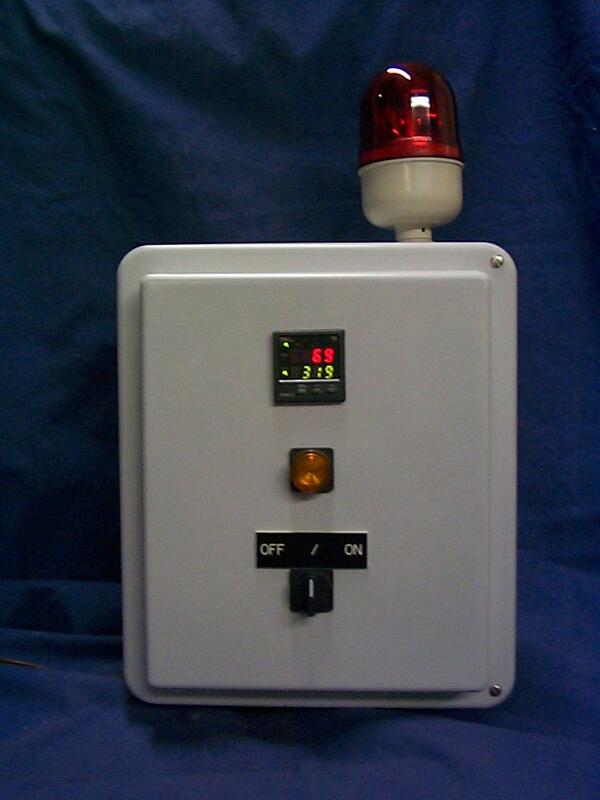 WE have over 30 years experience in tank heating and tank heat control applications. We've seen your application; Call Us for application Assistance.